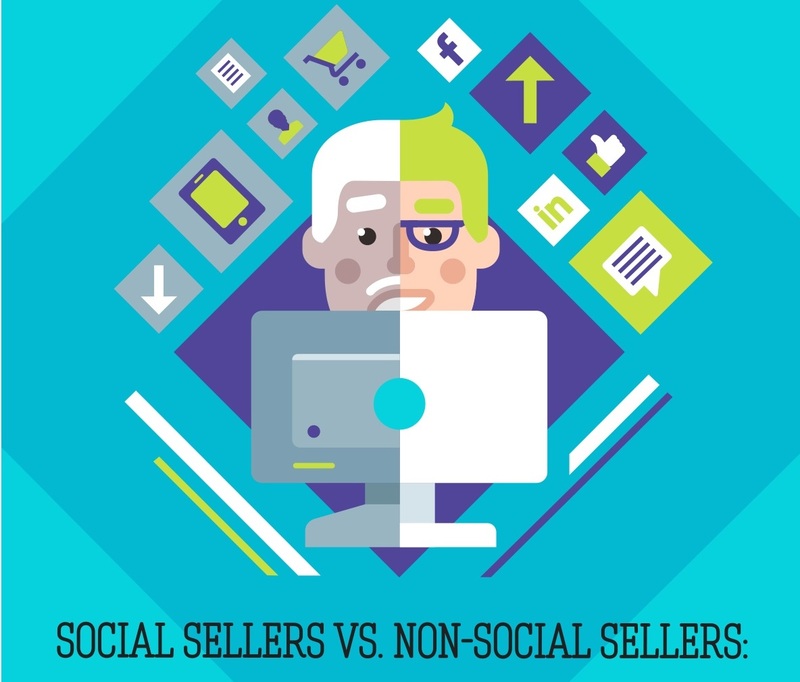 Salesforlife asked over 500 sales, marketing and sales enablement professionals: who gets the better ROI when it comes to volume of new customers and hitting revenue goals—social sellers or non-social sellers? The results from State of Digital Sales Survey 2017 gave some unique insight into some of the priorities and challenges of sales leaders today, as well as some of the benefits of implementing a long-term social strategy. The majority of sales leaders (71%) said their top priority in the next 12 months was converting contacts/leads into customers. The top challenge for sales leaders today was a close tie between lead generation (55%), and conversion rates/speed (54%). Companies that consistently do social selling see 65% faster volume of leads, compared to 47% of those companies that do random, or inconsistent, acts of social.